The all-new 4.3L EcoTec3 V-6 powering the Chevrolet Silverado will be the most capable standard V-6 in any full-size pickup truck – leading the segment in city fuel economy and helping Corry-area customers save money through a host of fuel-saving technologies. 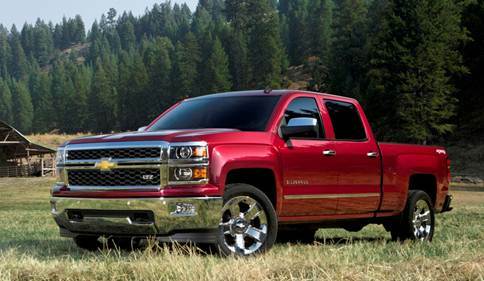 The 4.3L V-6 also helps Silverado offer the highest-available payload rating of 2,108 pounds and the highest available towing rating of 7,200 pounds. 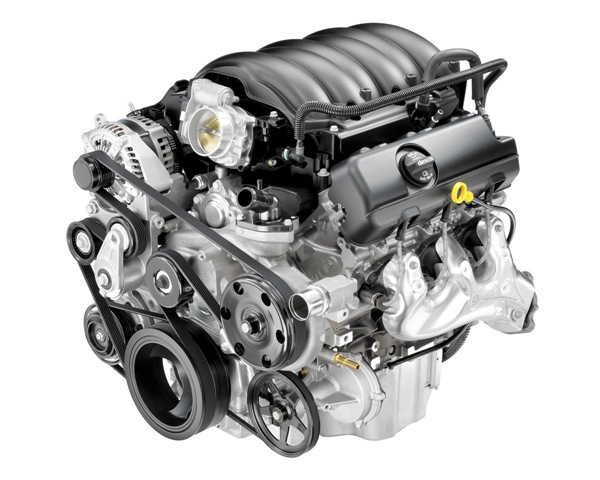 EcoTec3 engine technology matches Ram HFE’s 18 mpg city, while the 4×4 Silverado model achieves 17 mpg city, the best of any full-size 4×4 pickup. EPA highway estimates are highly competitive: 22 mpg for the 4×4 version, and 24 mpg for the 2WD model.